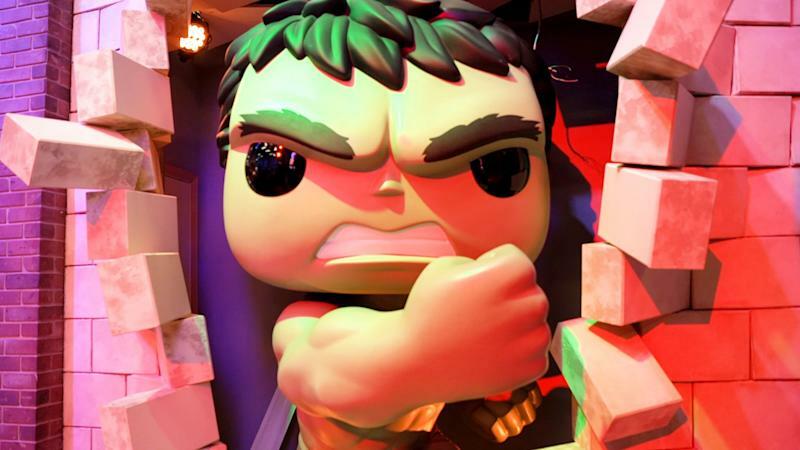 Yahoo Finance visited Funko HQ in Everett, Washington — located about 40 minutes north of Seattle — to check out how the addition of a top-of-the-line 3D printer is making the process even faster. Funko’s business model relies heavily on securing licenses. With more than 1,100 licenses, the company currently have more than any competitor. Funko uses that advantage to create between 3,500-4,200 new products each year. Speed to market is essential, particularly in pop culture memorabilia. The sooner the licensors can sign off on a design, the faster Funko can get their product on the shelves. The process for creating a mold to mass produce a Funko figure takes between 30 - 45 days. “For Funko, one of the key things that we need is the ability to design, develop, and create something on the spot.” Mariotti told Yahoo Finance. 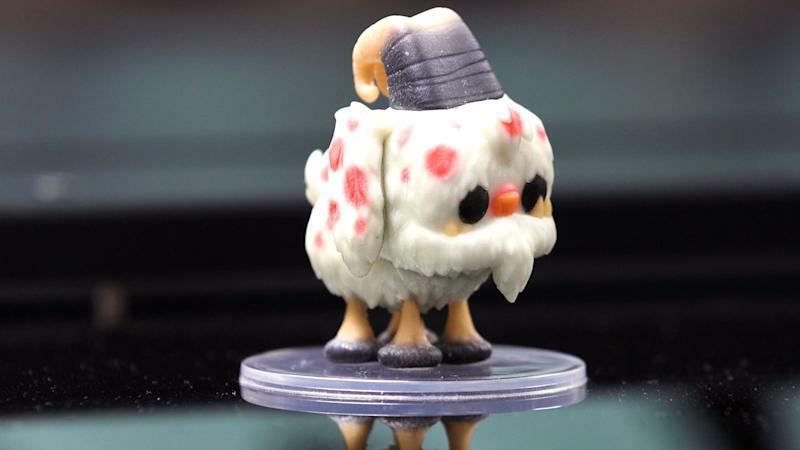 So when New York-based CAD BLU reached out to Funko regarding the latest in 3D color printing technology, Mariotti jumped at the opportunity. As a result, Funko is one of the first companies to use the Mimaki 3DUJ-553, capable of accurately printing 10,000,000 colors. Gone are the days where a model must be hand painted. A full size Funko Pop! figure — standing between 3.5 and 4 inches tall — prints in about 8 hours. By comparison, the 2-inch prototype of Cliff Stucky printed in just over 3.5 hours. Mariotti became Funko CEO in 2005 after he and two friends from high school acquired the company from original founder Mike Becker. Under Mariotti’s direction, the company has grown to become one of the largest pop culture collectible companies on the planet with Q3 2018 net sales of $176.9 million, a 24% increase year over year.